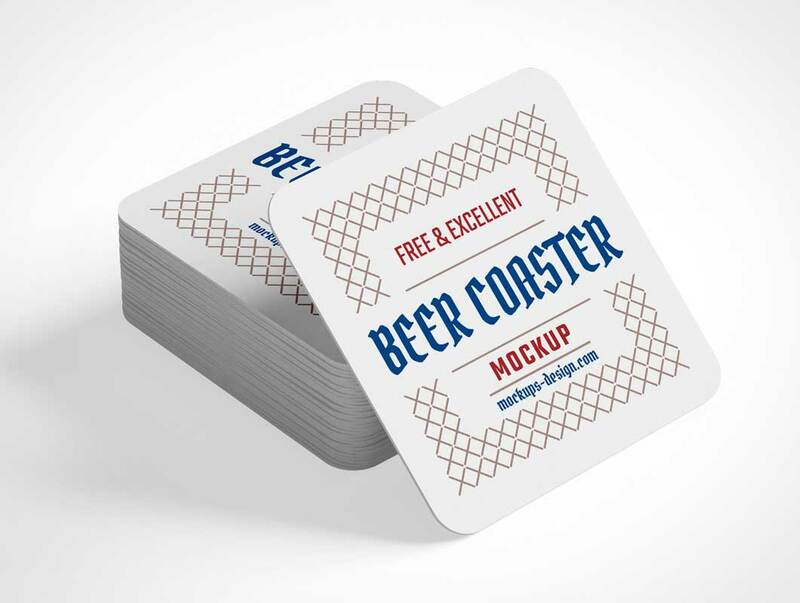 New beer coaster mockup, but this time in square format. 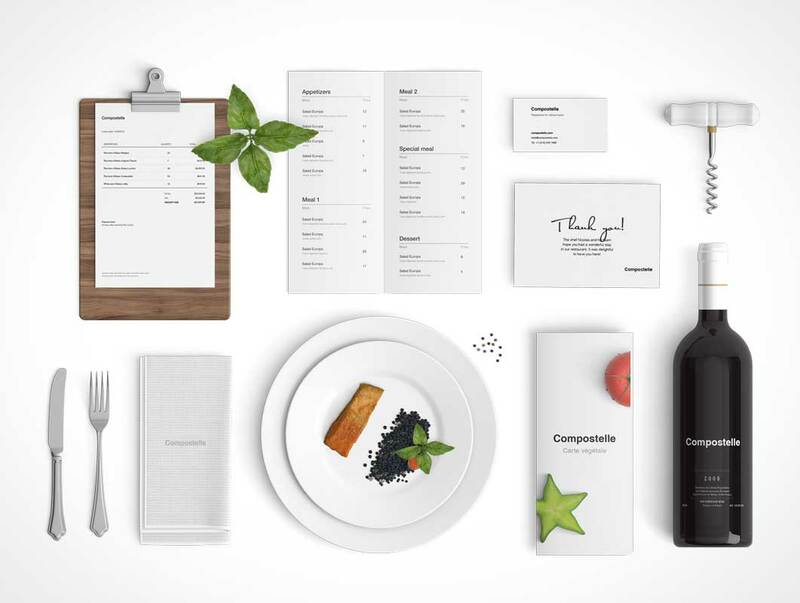 Very clean presentation will make you design look perfect! Easy to use and download. 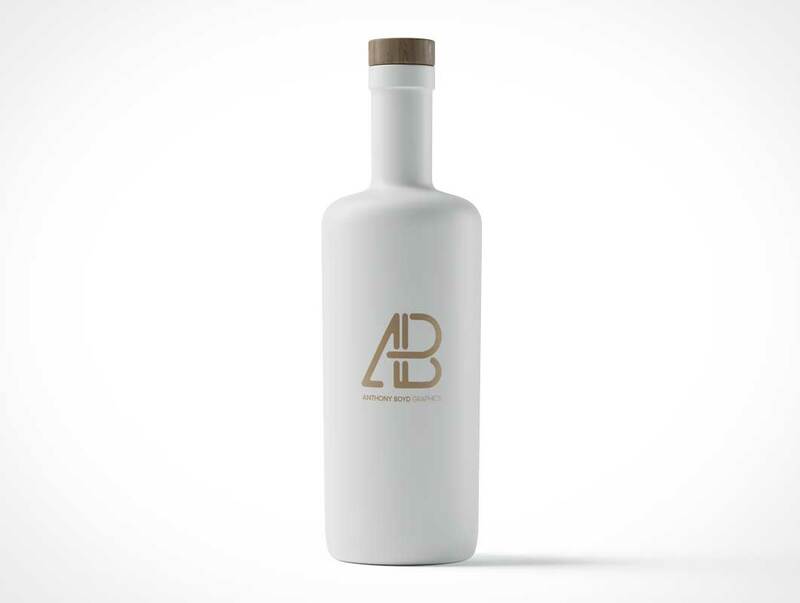 Today’s freebie is a Matte White Bottle Mockup by Anthony Boyd Graphics. 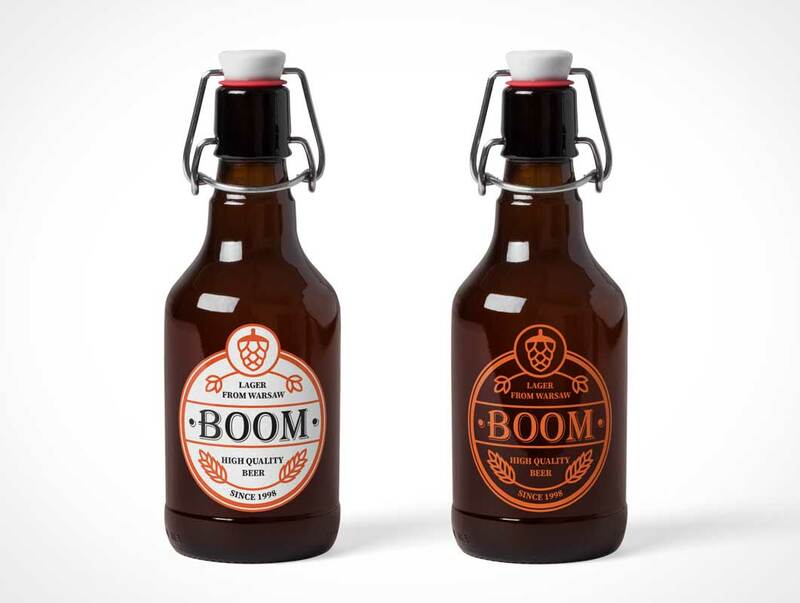 Use this bottle mockup to showcase your logo or any branding work you might have. You can change the foil color between copper, gold, silver, and black. This scene was created in Cinema 4D and rendered using Redshift Render. 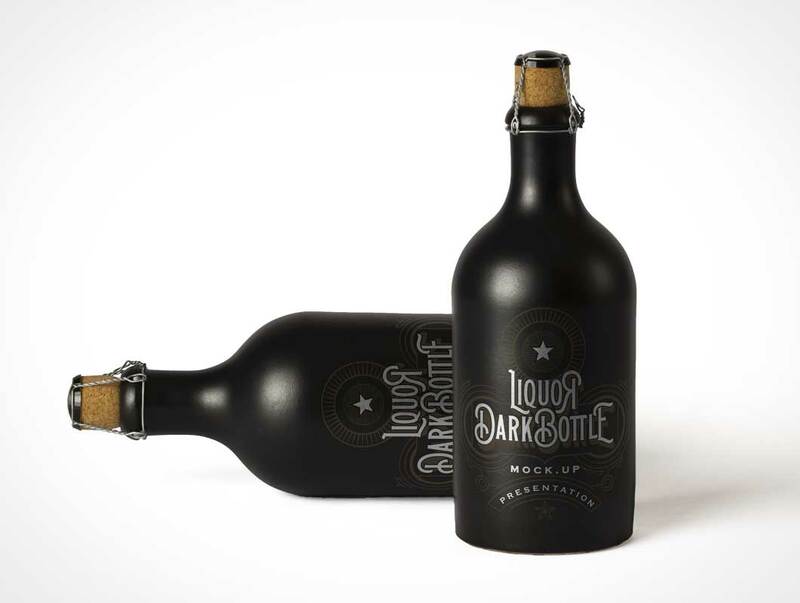 Another view of our dark vintage psd beer bottle mockup ideal to showcase your branding designs. You ca add your own graphics with ease thanks to the smart layer. 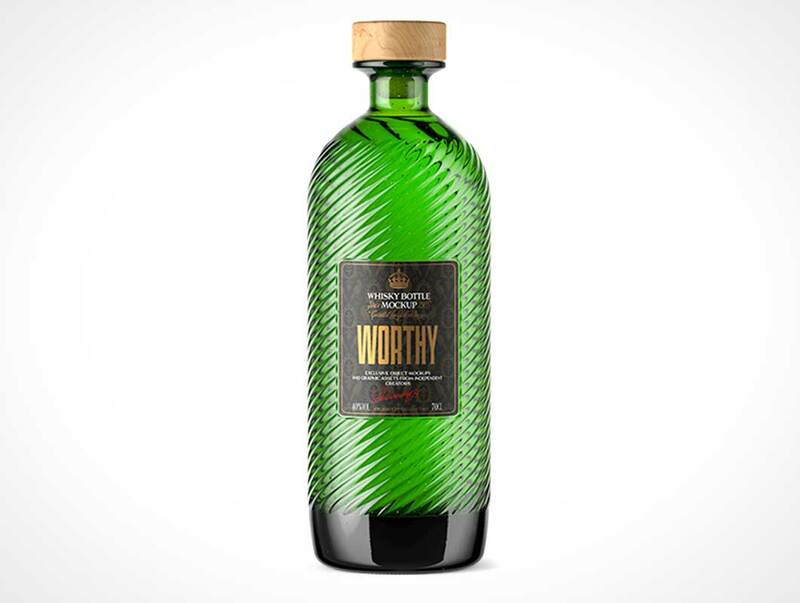 Now we are providing you the very beautiful creation of Free Beverage Bottle Mockup PSD that will fulfill your graphics needs on this subject and you will love it. We have made it as perfect as it has to be and by taking all the attributes of knowledge so that the presentation would be flawless and did not execute any flaw. We are pleased to share with you this realistic Beer Bottle Mockup which you can use freely to showcase your next Beer branding project. All you have to do is place your artwork inside the smart layers, hit save and you are done. 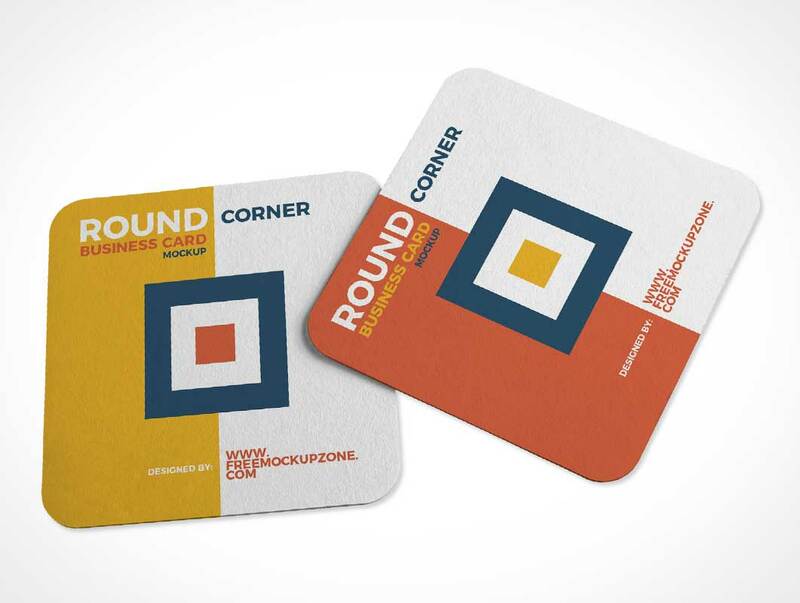 Showcase your square business card design by using Free Square Round Corner Business Card Mockup, designed in PSD format. Give your designs a fabulous looking by placing your design in smart-object layers. You can also change the background color and replace it according to your design requirement. 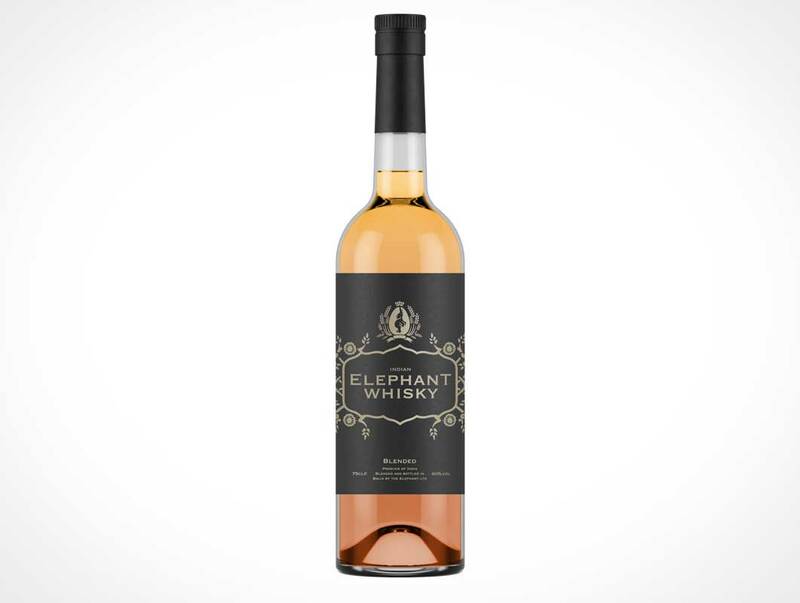 This PSD mockup contains 3 editable layers, the background, the label and the reverse side on the label. 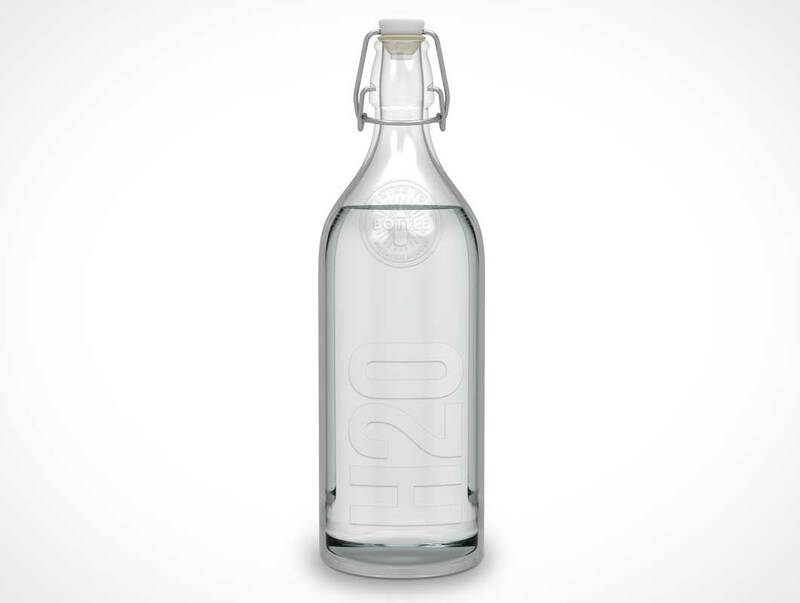 With a completely transparent bottle you will be able mockup your product on any background you choose. 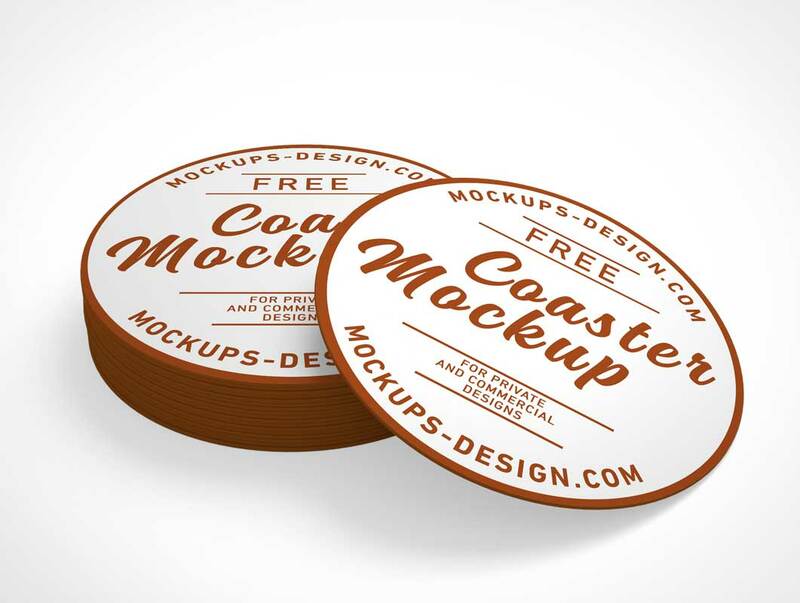 Simple and elegant free round coaster mockup with ability to change project and background color. We did it again! 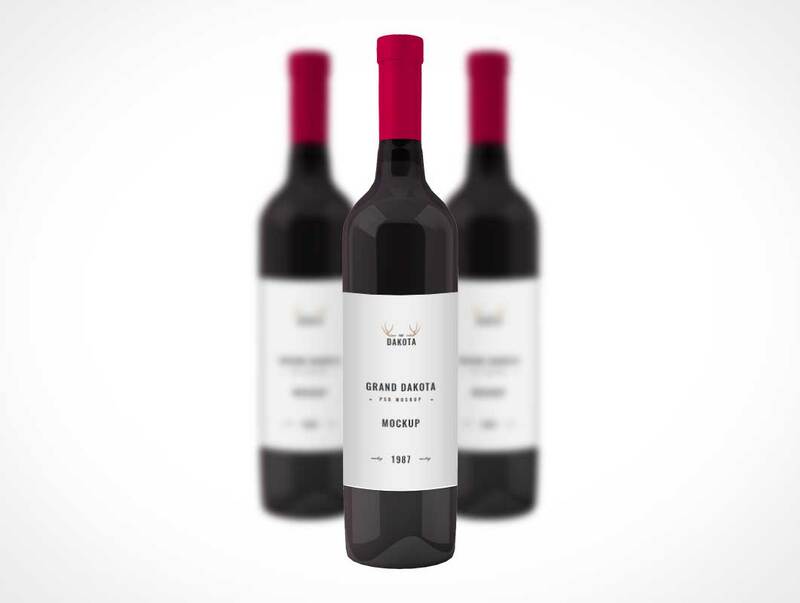 Another free wine bottles mockup with ability to change background color and super realistic label wrapping. 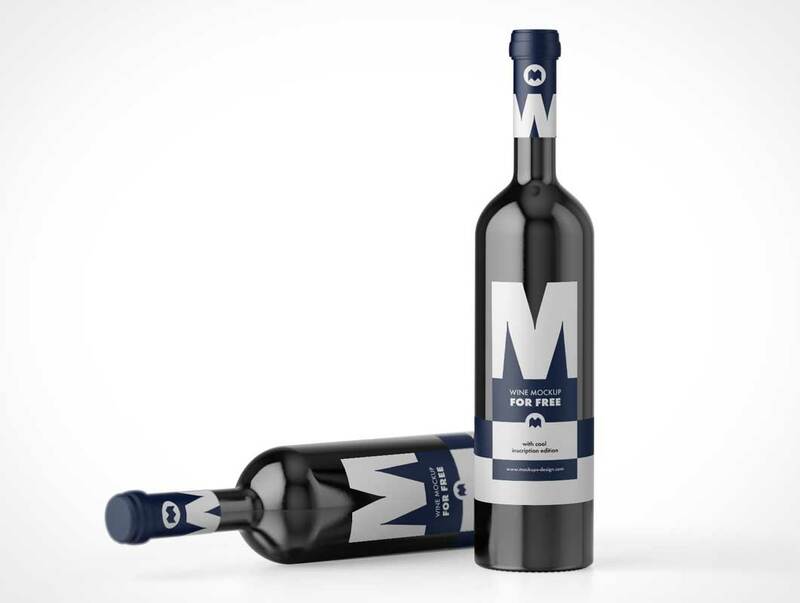 4800 x 3600 pixels / 300 dpi – Minimalist background – Show 5, 4, 3, 2 or just 1 bottle. Choose between clear or opaque bottles. 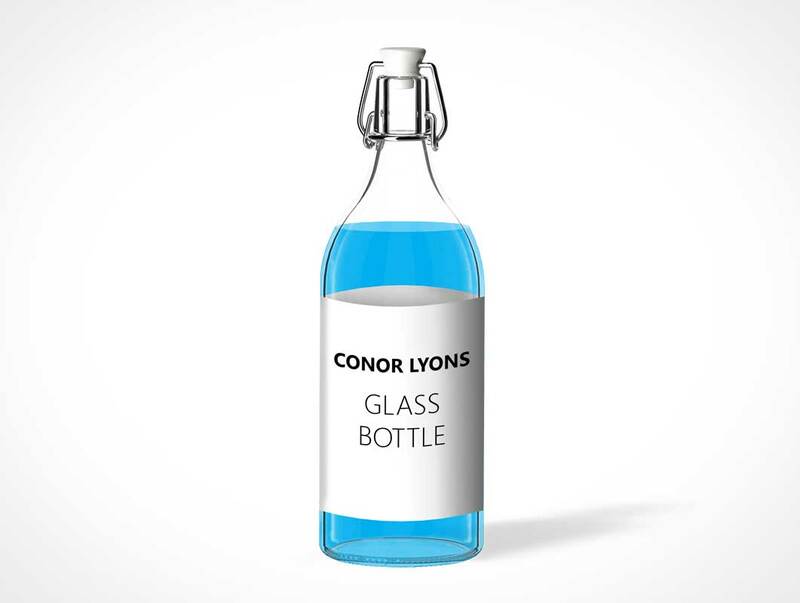 Customize liquid inside the bottle. Change Background Color. Editable smart objects with layers Fully Named. Easy to use and Impressive presentation for clients | Photo Realistic Production. Easy to use, our Scene Creator will help you to design professional presentations. All objects are movable and fully editable with different material. In other word you can create with only one limit, your imagination! 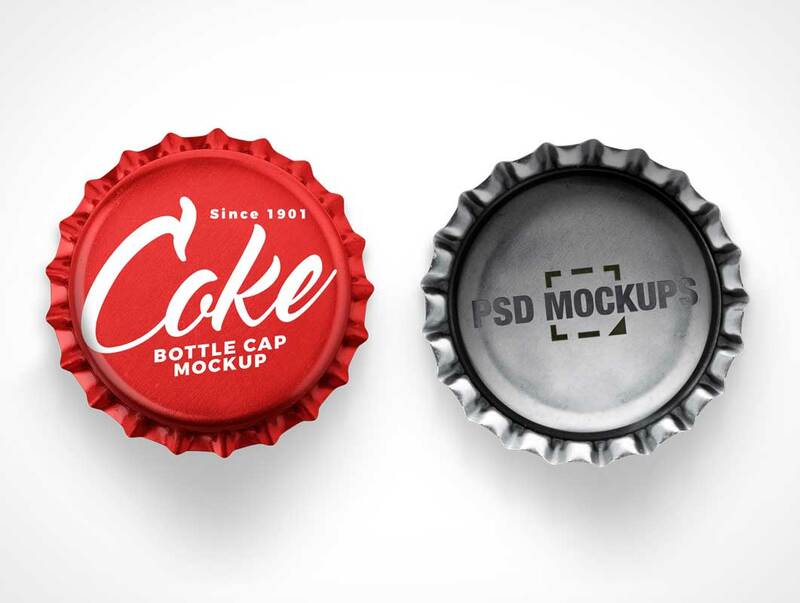 Simply open the PSD file and place your design into the smart objects.